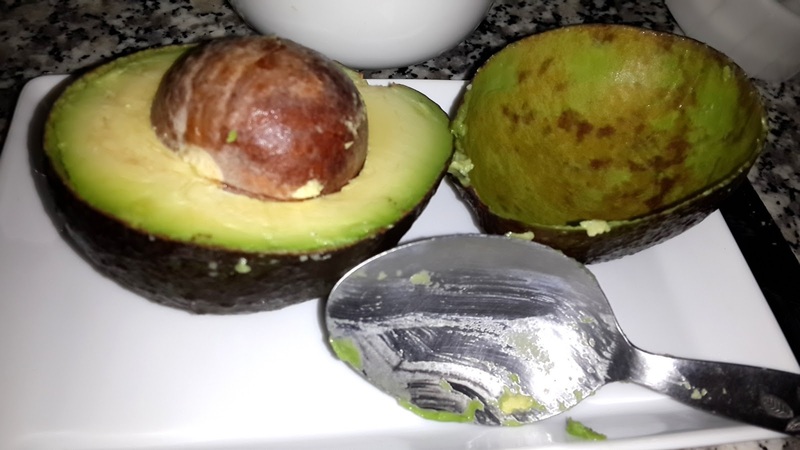 The avocado is known for its antioxidant properties as well as for its moisturizing and anti-aging virtues; thus, it is widely used in cosmetics to protect the skin. 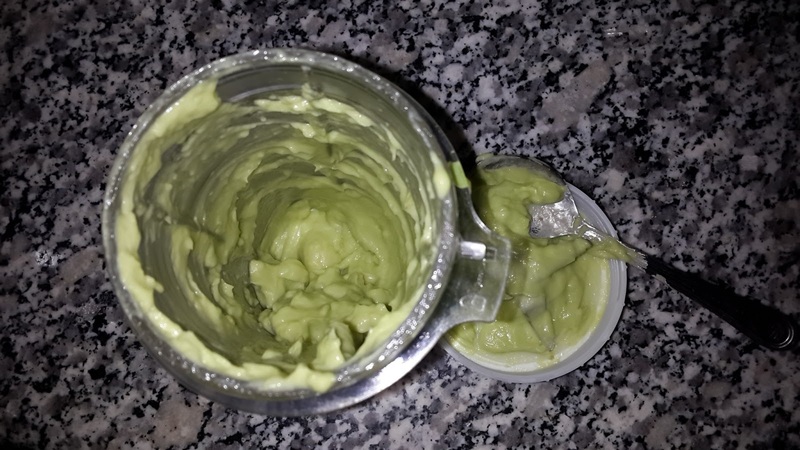 I suggest you to try this easy, inexpensive, and beauty revealing face mask to give back to your skin a healthy glow and a younger-looking feel. 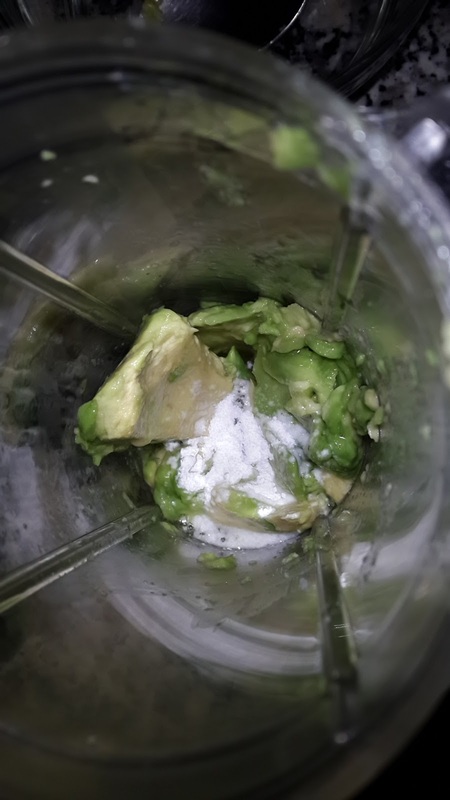 1- Put all the ingredients in a food processor until the mixture becomes homogeneous. 2- Apply on entire face except on eyelids. 3- Wait 15 minutes, then rinse off. ENJOY YOUR NOW RADIANT SKIN. AND SMILE. -This avocado based treatment could also be applied over your scalp and hair in order to nourish the roots, strengthen it, and give your hair a silky touch. -Instead of the baking powder, the honey, and the olive oil, add 2 tsp of yogurt (which is a natural hair conditioner) and 1 tbsp of lemon juice. -Apply before shampoo and keep for at least one hour.